 City Growers is a 501(c)(3) charitable nonprofit organization based in New York City. Rooted in experiential learning theory, our programs use urban agriculture to close fundamental gaps in the experiences of city kids: exploration of the natural world and understanding of where our food comes from. 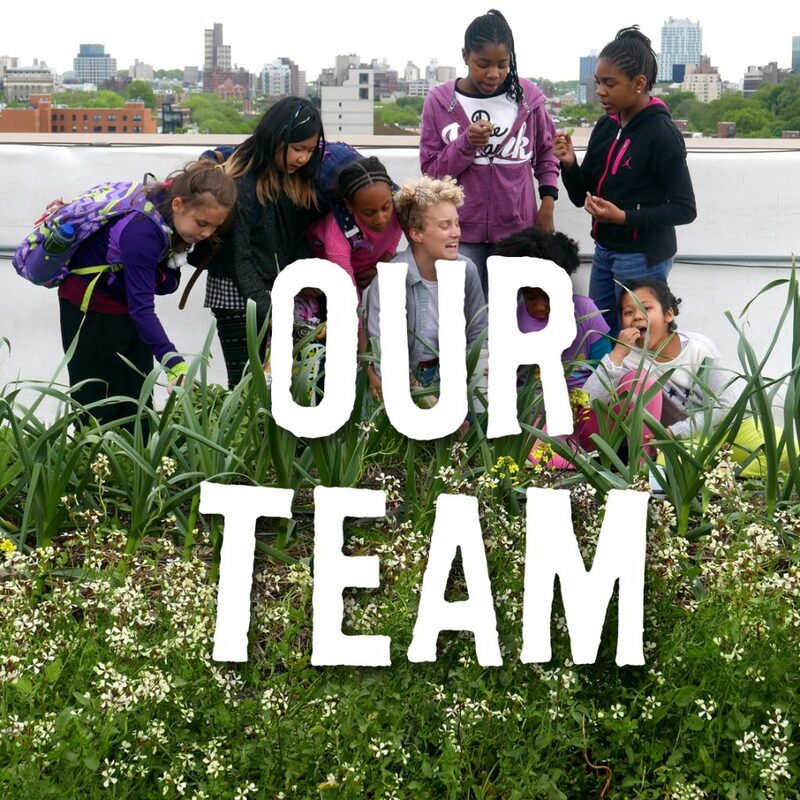 From field trips to after school, City Growers’ programs engage thousands of kids in farm-based learning each year through our hands-on farm workshops at Brooklyn Grange rooftop farms, summer camps, school garden residencies, after school programs, summer internships, and ecology workshops. Our annual City Growers Education Conference brings garden- and farm-based educators together to share best practices in the field. 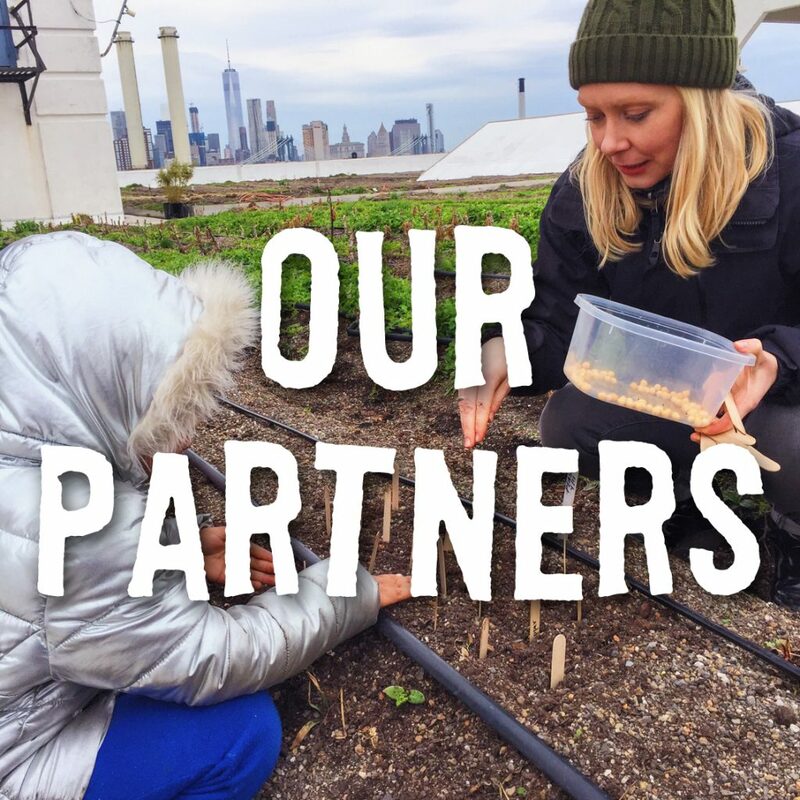 City Growers is committed to providing and expanding access to experiential environmental and food education to kids in New York City and beyond. City Growers harnesses the wonders of nature to teach kids where their food comes from, why it matters, and how they can change the world. City Growers empowers young people to envision a greener and healthier future. We want to see more green roofs, more community gardens, more urban farms, equal access to healthy food, cleaner air and waterways, and more innovative urban spaces to grow and learn. It is our duty and honor to provide today’s children the knowledge and skills they need to change the world tomorrow. City Growers strives to educate the whole child. We believe that kids of all ages can benefit from getting their hands in the soil, singing songs, dancing, and laughing. We have found that wonder, coupled with opportunity for true exploration, cultivates real learning. We know that the health of our environment and the health of our bodies is inextricably linked. We have experienced the power of a sun-warmed tomato eaten straight from the vine, and and believe everyone should witness that power. We open kids’ eyes to how food is grown, and empower them to grow it themselves, right here in the city. We see the children and teens that participate in our programs as the leaders, policymakers, engineers, teachers, farmers, and activists of tomorrow. Giving kids a new perspective on their urban environment activates imaginations and provides a new lens through which to view the potential of their city, their planet, and themselves. We don’t just grow plants, we grow kids, and we believe that these kids can change the world. Each day, City Growers is cultivating lifelong learners who respect the environment and understand the importance of real food, grown well. In 2010, Brooklyn Grange Rooftop Farm built its flagship farm seven stories above busy Northern Boulevard in Queens. Word of the spectacular then-fledgling farm spread quickly, and field trip requests flooded in. The Brooklyn Grange co-founders recognized that, in addition to growing and selling fresh produce to the local community, the farm itself could function as a unique learning laboratory. In 2011, City Growers was founded as a separately-funded nonprofit organization, with the purpose of fully utilizing the farm’s educational potential for young people in New York City. City Growers received its first grant from the Greening Western Queens Fund in 2012 to provide environmental education workshops for 1,000 local students at the Grange’s flagship LIC farm. 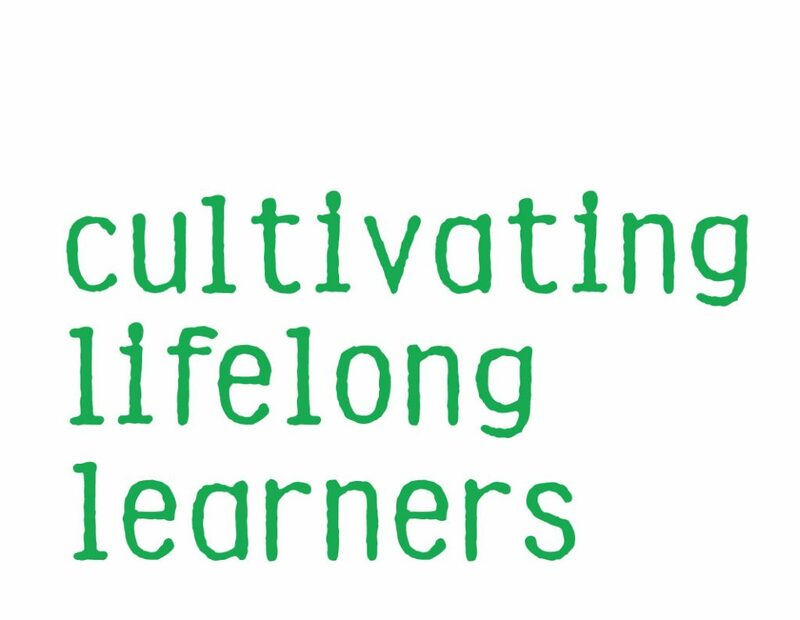 Through a constant effort to determine the best farm-based learning activities for the unique space, the curriculum of what would become our Farm Explore workshop was born. Our tiny team facilitated workshops to over 1,400 kids schools that year! Today, over 33,000 students citywide have participated in a City Growers program. As the result of a successful Kickstarter campaign, in 2013 City Growers was able to create a suite of farm-based learning offerings that would be facilitated at the flagship Long Island City farm, as well as Brooklyn Grange’s new 65,000 square foot rooftop farm in the Brooklyn Navy Yard. With the creation of Farm Explore, Insect Investigators, and Honeybee Education workshops and the Growing Urban Farmers and Rainbow on your Plate farm intensives, teachers could now engage their students with the aspects of urban agriculture that best enhanced their classroom instruction. In 2014, City Growers secured a 4-year contract with the NYC Department of Youth and Community Development (DYCD) to facilitate a SONYC after school program at Academy of Arts & Letters. SONYC programs aim to provide middle school students with opportunities to explore, reflect, pursue chosen interests, and build social and emotional skills in a non-academic setting. Using urban agriculture as a medium through which to promote healthy youth development, the self-named B.E.E.S. (Brooklyn Environmental Exploration Scholars) spent their afternoons farming the roof, cooking healthy meals, and taking weekly field trips to “places of innovation” around the city. Urban Roots Youth Leaders, an internship for high school students, was launched in 2015 with funding from the Dr. Robert T. and Tina Sohn Foundation. Created as a response to City Growers’ difficulty in finding qualified local candidates to staff our expanding farm-based learning programs, Urban Roots provides both agricultural knowledge and pedagogical skills (teacher training) so that local students are able to lead workshops to visiting schools, camps, and youth groups.Through this program, we hope to provide local kids a pipeline to employment as City Growers educators as our organization grows.